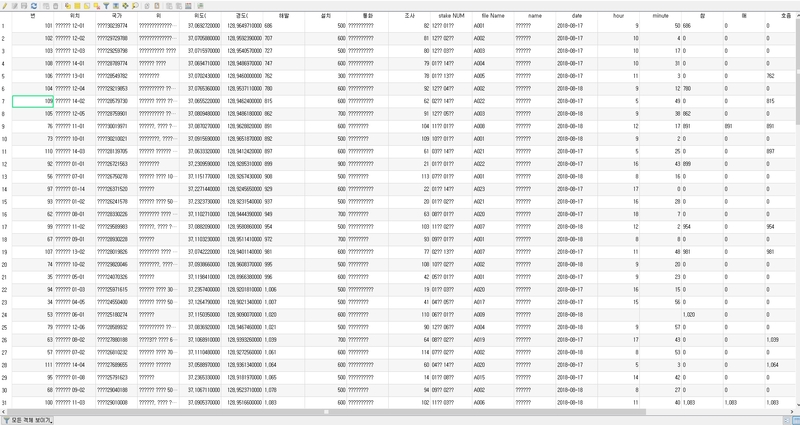 I'm Korean, and I used Korean language text in attribute table. The tool works well, but result file's attribute table has an error. Every Korean text character is changed to a question mark (?). How can I maintain Korean text in an attribute table after running the tool add raster values to points? Browse other questions tagged qgis text internationalization or ask your own question. How to add information to an attribute table? Why are values different between attribute table in QGIS and dbf?